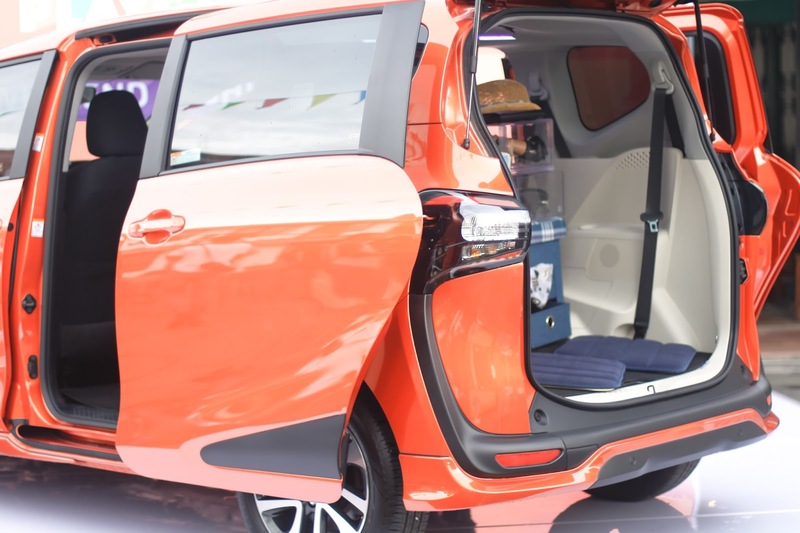 One of Indonesian families' favourite automotive brand, Toyota, has just launched a new type of family car called The All New Toyota Sienta. 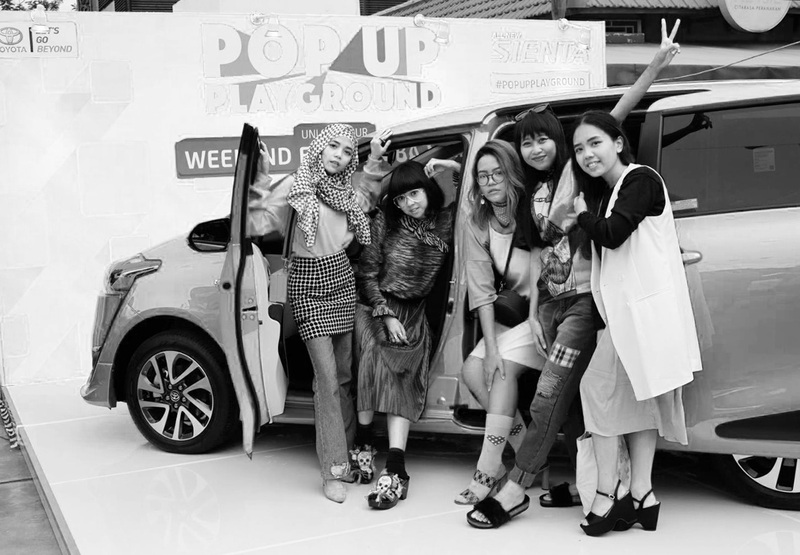 This Japanese car company had the Pop Up playground at Flavor Bliss, Alam Sutra, Tangerang last saturday and I had so much fun with the girls! 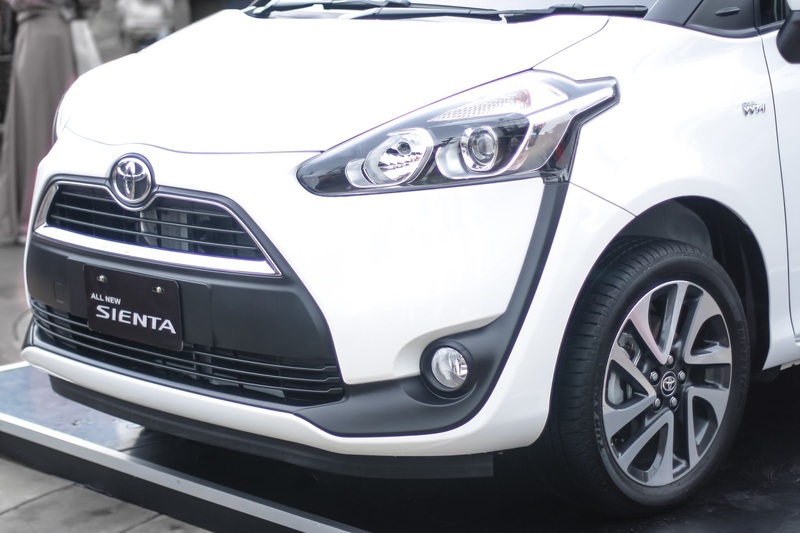 Sienta is one of Toyota's MPV range with modern and active exterior look With latest 2NR-FE machine 1500 cc wit Dual VVT-i cylinder arrangement. This family friendly car has 7 seaters, but the back seat can be adjusted to make room for extra stuffs. It can eevn fit a folded bicycle and all the equipments for your next adventure. I guess it will be so perfect for a road trip! One of the features that i really love is the dive in back seat that can make the baggage compartment becomes so spacious. Totally great for fashion bloggers like us who like to bring many outfits and shoes for different occasions in a day, plus our make up cases, and all the photography equipment! 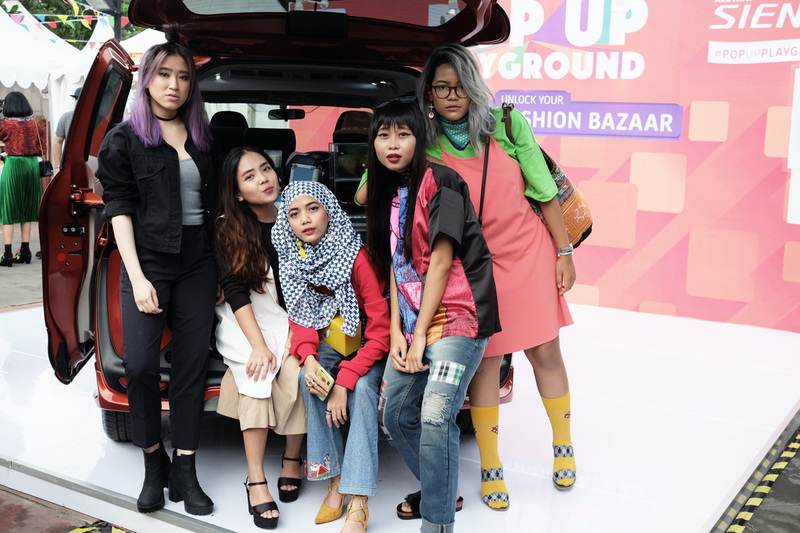 On the day itself, there are music performance from Lala Karmela and Audrey, Q&A about the products, pop up fashion booth as well as fashion show from Lustig and Namirah the label. Both brands showcased relaxed ready to wear as well as on trend silhouettes you can wear daily. 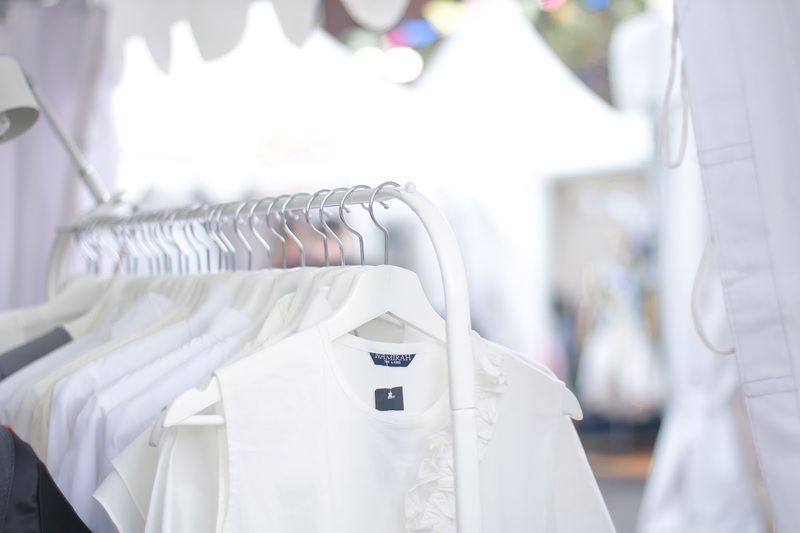 Lustig brand has more colour and textures for the outfits, while Namirah the label is more simple with monochrome colours. 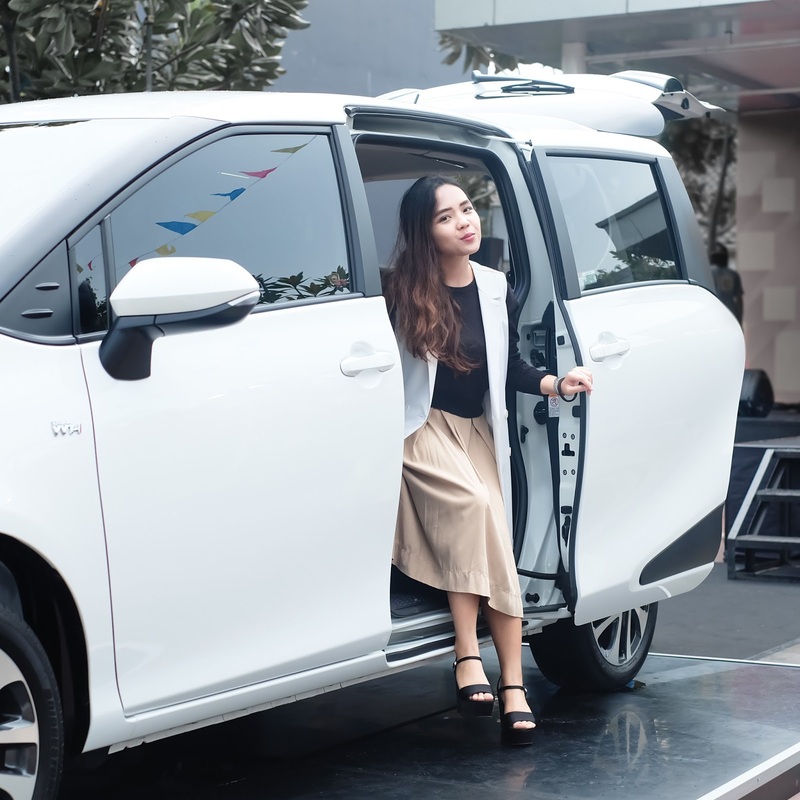 Overall, as a woman driver I feel that Toyota Sienta has both function and design quality with spacious interior that makes you feel at home wherever you go. So have you tried this car yet? 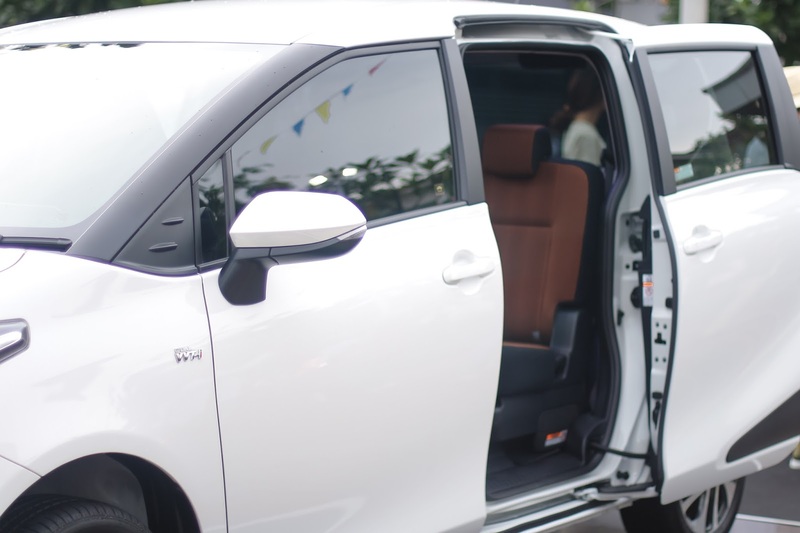 You can get a test drive in all nearest Toyota showroom to figure out its function and performance! What you think about follow each other (GFC)? Follow me, let me know and I follow you :) We can follow each other on instagram too. The car looks really cool! Beautiful car and i love the design.. I used to think Toyota is a Japanese Brand. Lovely outfits and so many great impressions! Looks like fun. Toyota makes great cars! Yes I have heard of car companies having fashion shows like this. And this one looked great, how wonderful to have attended. And love your photos too. Cool event! You were so pretty! Looks like an amazing event. You guys look so adorable. Love your look, girl. I love Toyota. It was the first make I owned and I still drive one this day. You ladies look lovely. sounds like a fun event! Lovely photos, great post, and this car so great. Looks like fun and I love these photos! I also tried to comment on your most recent post but couldn't find the comment form!